Taste of White Bear Lake! 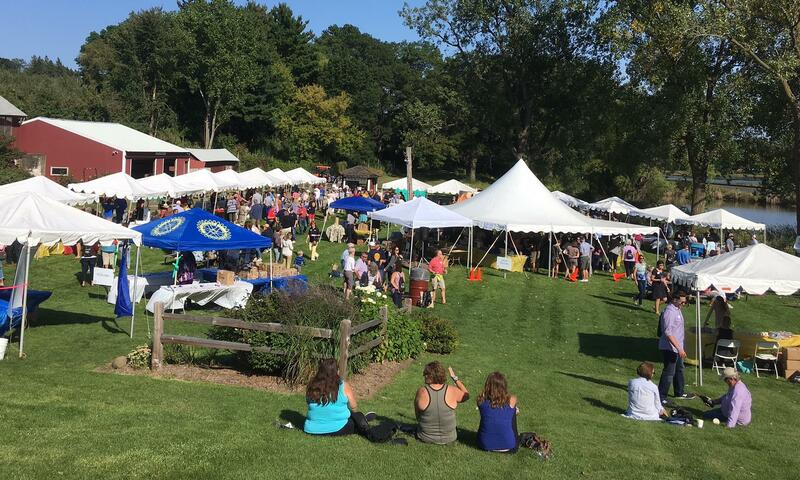 This year the event will again be held on the beautiful grounds of Jacobson’s Pine Tree Apple Orchard on Saturday, September 7th, 2019 from 2:00 – 5:00 pm. Please plan to join us in a sampling of fine foods and beverages from our wonderful local establishments and share in a gathering of friends for a good cause. Please visit: www.tasteofwhitebearlake.com to get your tickets ($40) and reserve your spot today. Proceeds from the event go to support the White Bear Lake Rotary Foundation in their efforts to make our community and world a better place.